Home » Who can volunteer? At Teach Huaraz Peru we believe that almost every English speaker aged 18 years and above can make a worthwhile contribution and greatly benefit from volunteering with us in Peru. Enhance your future employment potential with a valuable and exciting break between school or university. Or for graduates wanting to see South America and do something rewarding, combine your travels with a volunteering experience before entering your chosen profession. Teaching will assist in developing your own professional style and boost your confidence while becoming accustomed to presenting in front of groups. Skills acquired during your placement will be a beneficial addition to your resume and assist in preparing you for study and employment when returning home. 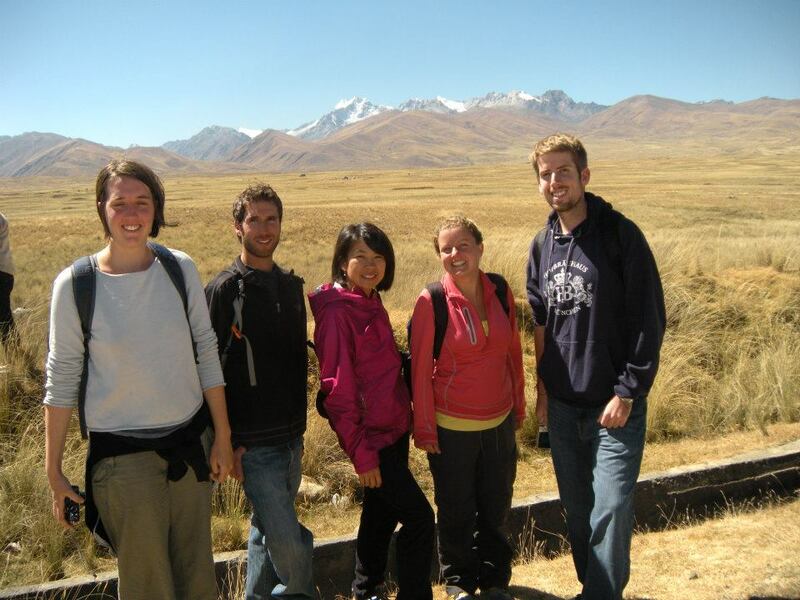 Whether studying languages or simply interested in traveling, Teach Huaraz Peru provides an affordable opportunity to work in Peru during the summer vacation. There is so much to be gained from teaching English and learning Spanish while experiencing a different culture. Many universities now offer travel bursaries to students wanting to undertake something worthwhile during their vacation. Enquire with your university to see if this option is available to you. 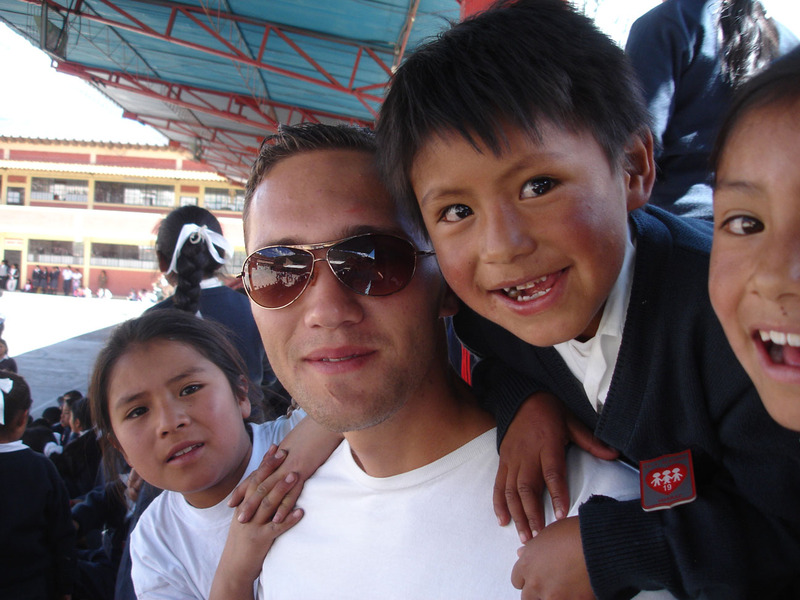 Living and volunteering amongst native Spanish speakers in Peru will be an invaluable help for any prospective or existing Spanish student. 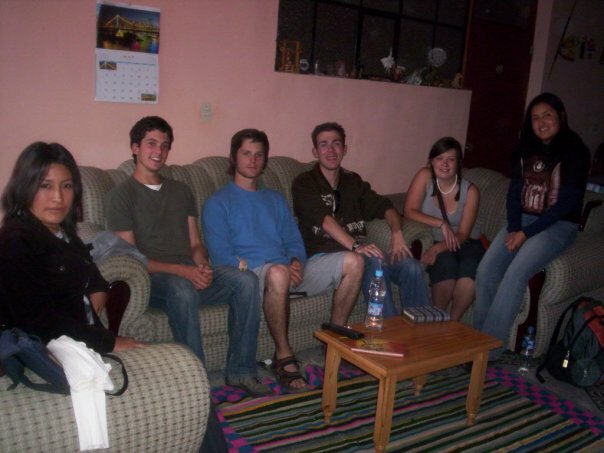 There is no better way to improve foreign language skills than immersing yourself in a country where the language is spoken, and Peruvian people are very warm and welcoming and enthusiastically assist foreigners to communicate in Spanish. This is an ever growing market with many professionals choosing to take a sabbatical from regular working life to try something new, invigorating and rewarding. 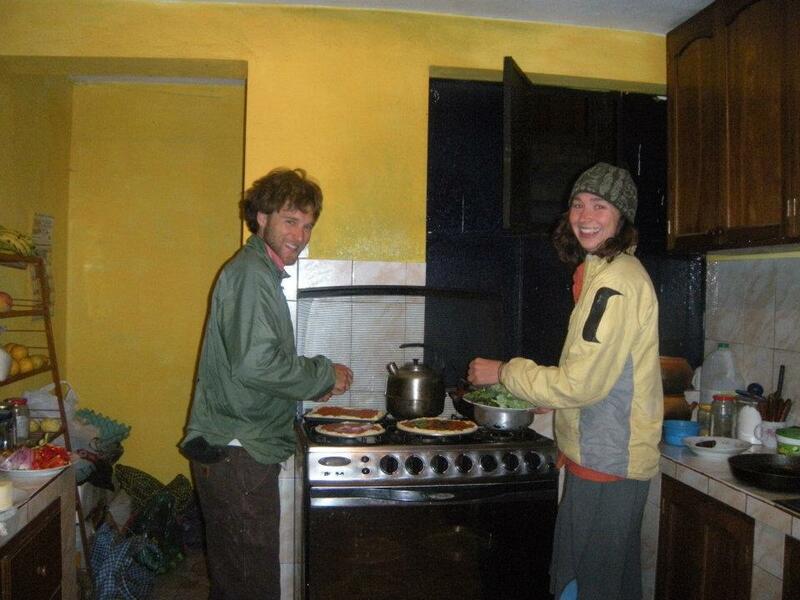 Teaching in Peru offers you the opportunity to truly experience a different culture while sharing your skills in a unique and valuable way with the local community. The benefits of trialing an occupation in an authentic way simply cannot be measured. 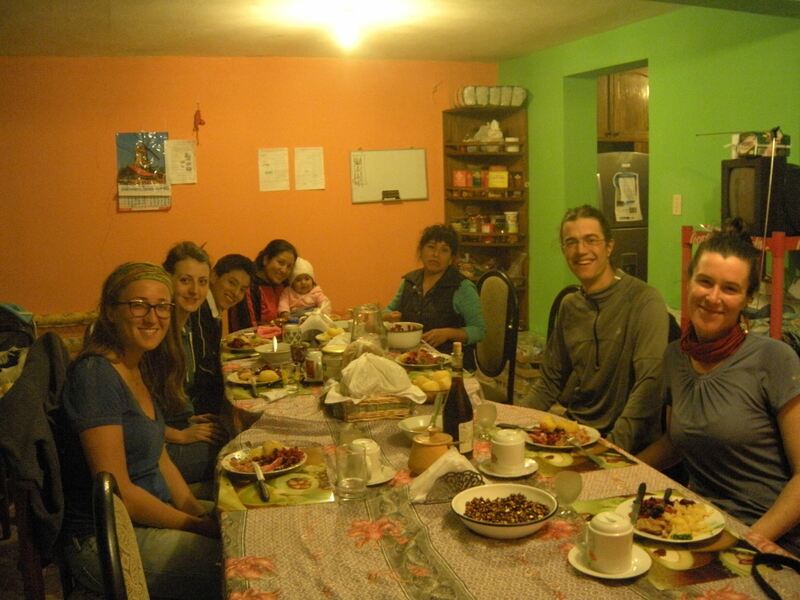 For those considering a career in teaching, a volunteer placement with Teach Huaraz Peru will give you a true insight into the requirements of teaching and will greatly assist with your course application. Current teachers may desire a change of scenery and the enriching experience of working with students in another country. All Peruvian teachers will be honored to work alongside a native English professional. With the commitments of professional life behind you and more time at your disposal, utilize your skills and experience in an enriching way. Explore a new country and culture, or return for a longer stay, and delight in the enthusiasm of a classroom of students eager to learn from you.